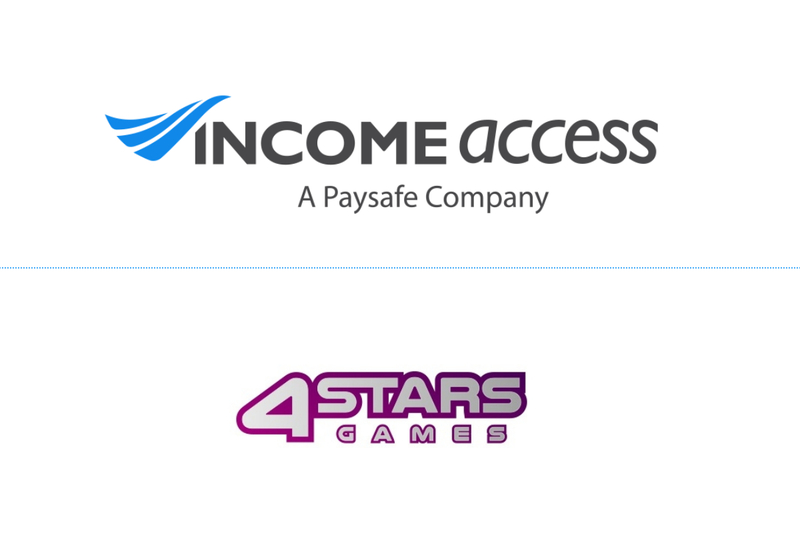 4StarsGames, an expanding online casino brand with state-of-the-art back end software, has launched a managed affiliate programme with Income Access, Paysafe Group’s marketing technology and services provider. Income Access will manage the programme through its in-house affiliate team, which will use the company’s industry-leading affiliate software platform to optimise programme growth and acquisitions. 4StarsGames is licensed by the Malta Gaming Authority and also has a Greek-facing offering at 4StarsGames.gr. It has a product catalogue that includes slots and table games from sister company Bomba Games, which produces unique and engaging games through its in-house team of game designers and sound artists. Other suppliers include NETENT (slots, table games and live casino) and Evolution Gaming (live casino). Alongside this comprehensive collection of casino games, 4StarsGames also has plans to launch a sportsbook in early 2019. Affiliates joining the 4StarsGames programme will enjoy a tiered revenue share commission structure, which ranges from 25% to 50% depending on net gaming revenue (NGR). The brand also provides a wide range of marketing materials and on-demand creative materials to help affiliates drive conversions. 4StarsGames offers an array of bonus features, including a no-wagering ‘Stargate’ welcome bonus to all new slots and live casino players. Further details for all player promotions can be seen on the 4StarsGames home page. For more information about this partnership, contact 4StarsGames. 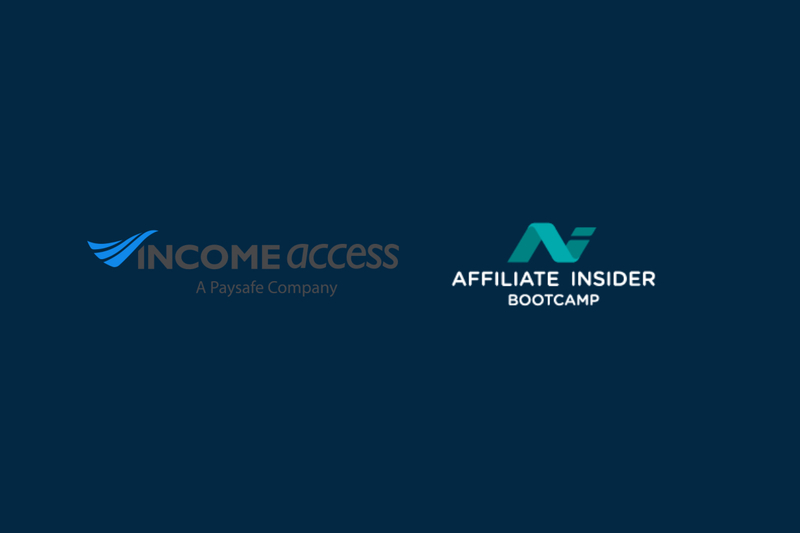 Income Access, Paysafe Group’s marketing technology and services provider, will sponsor the annual AffiliateINSIDER Bootcamp, which takes place on 21-22 March at London’s premier venue, Under the Bridge, Stamford Bridge. 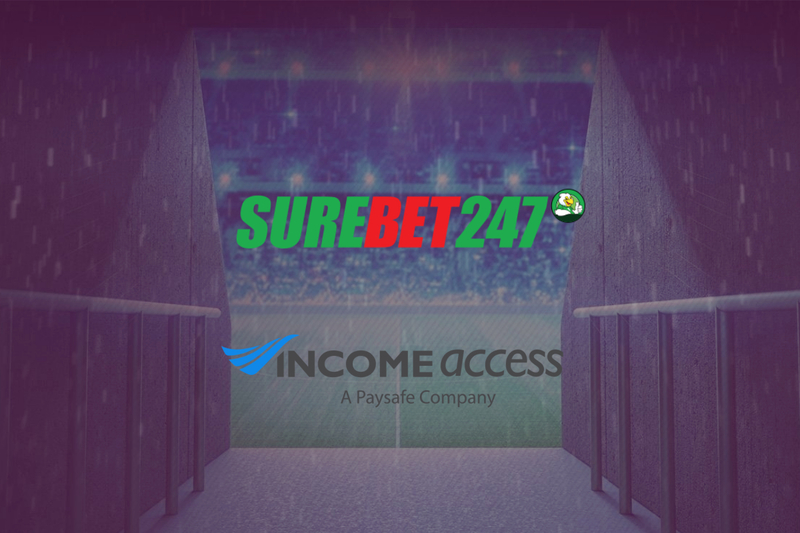 Income Access specialises in affiliate software, digital marketing and affiliate network solutions for the global iGaming industry. Last year’s event was a sell-out at Chelsea, and AIBootcamp 2019 is expected to be no different. 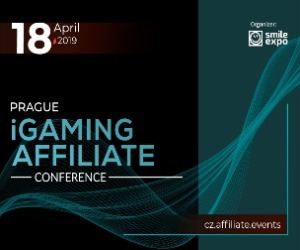 This year’s event will be attended by a host of iGaming affiliates who will gather to discuss digital disruption, learn new marketing techniques that serve to drive more traffic from affiliates to operator sites. The event offers delegates a plethora of interactive presentations, conference workshops designed to help delegates grow their network throughout the industry. “These bootcamps are created with affiliate entrepreneurs in mind. The content is curated to support iGaming affiliates get ahead of digital disruption with an injection of expert theory around everything from lead generation to the technical aspects of SEO and content marketing. The objective is to help affiliates grow their site traffic, get connected and learn the latest digital trends,” says CEO and founder of AffiliateINSIDER, Lee-Ann Johnstone. 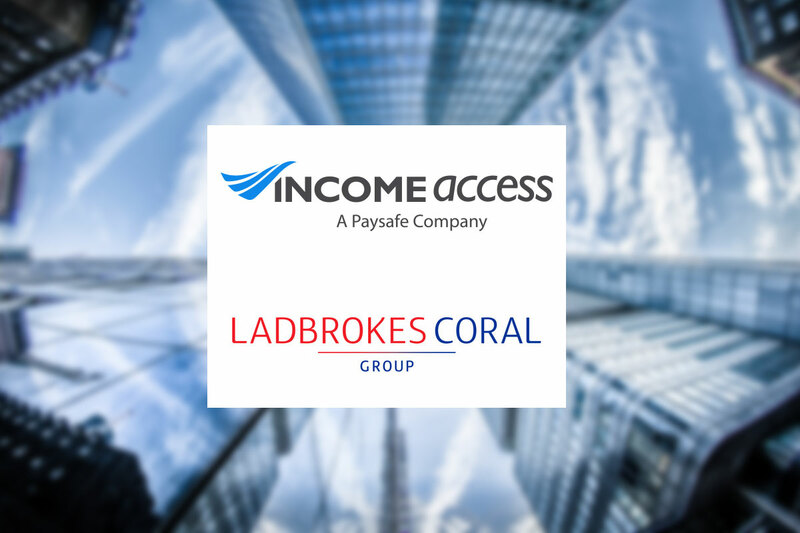 We’re delighted to have Income Access join us again in supporting affiliate development and welcome affiliates from the iGaming Industry to this year’s digital learning and affiliate business coaching workshop, getting entrepreneurs ready for the competitive year ahead! Details of our exclusive affiliate Elevate & Thrive business coaching workshop will be released in the coming weeks to excite you further – but you can be assured that attending this event will teach you the best tricks of the trade to grow your affiliate website both quickly and successfully.